Can Epilators Be Used to Remove Pubic Hair? When you’re dealing with such a sensitive area of the body, it makes sense to want to know if epilator pubic hair removal is safe. In short, it is – but you’ll need to be careful. 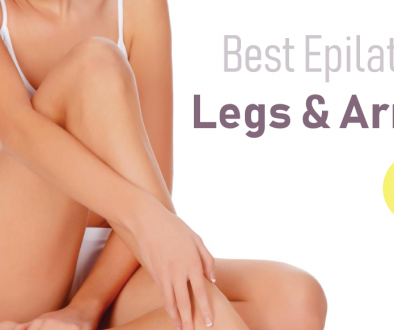 Pubic hair removal by epilator is safe with the right epilator for the job. Knowing what the right epilator is, though, isn’t easy unless you know what you’re looking for, which is why we created this article. Using the best epilator for pubic hair removal and the right method for removing hair will keep the process virtually pain-free and safe. 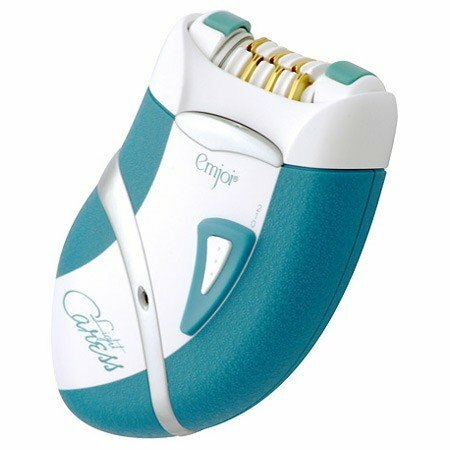 2 Is Pubic Hair Removal by Epilator Safe? 3 What’s the Best Method for Epilator Pubic Hair Removal? 4 What’s the Best Epilator for Pubic Hair Removal? The smaller size and less tweezers make for a softer treatment. The price is nice too. Designed to be a painless as possible make it perfect for removing hair from the pubic area. If you want to spend a little more money, this epilator for pubic hair comes with a lot of extras. Is Pubic Hair Removal by Epilator Safe? Yes, pubic hair removal with epilator is generally safe for most people. 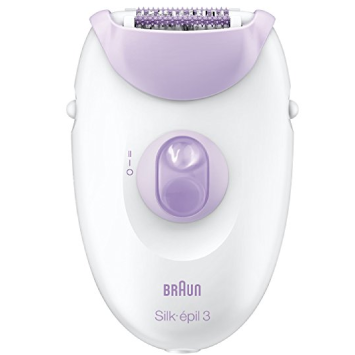 Those with sensitive skin, especially, may find that an epilator doesn’t irritate the skin as much as other methods of hair removal, like shaving or waxing. However, the pubic region is a sensitive area to begin with. Epilators aren’t the most painless method for hair removal, so it’s possible that you experience more pain when you use one on your pubic area. On the plus side, an epilator can keep your pubic hair away for longer than other methods, like shaving or waxing, and may even cause it to grow back thinner so it’s not as difficult to remove later. It’s important to note, though, that pubic hair grows for a reason: to protect the genitalia from bacteria, infection, and potentially some sexually transmitted diseases. This is just something to consider before you go ahead with hair removal. But if you’re going to do it, then using an epilator can be a safe way when you take the proper steps to ensure the safety of your skin. If you’re concerned that epilator pubic hair removal will be painful, then you have a valid concern. There are a few risks involved with epilating the pubic area, but these risks can also be associated with other methods of pubic hair removal. Possibly the most common side effect of using an epilator to remove pubic hair is pain. Epilators contain several small tweezer-like tools that grasp and pull hair from underneath the surface. On a sensitive area like the pubic area, the pain can feel more intense than it would on other areas of the body where your skin is a bit thicker, like your legs. It’s also common to feel some pain after you’ve finished using the epilator as the hair follicles close and your skin heals. Many people experience some redness after pubic hair removal by epilator. Those with sensitive skin, especially, may experience redness and a stinging sensation after using an epilator. The redness is caused by irritation of the skin, much like you’d experience from shaving. 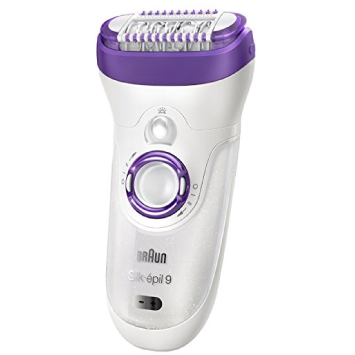 Like razor burn from a razor, the redness from an epilator may leave your skin feeling hot or itchy. If you do experience redness after using your epilator, you can apply a cold compress to the area to soothe the skin and relieve heat and itching. You might see a rash start to form several minutes to a few hours after you use an epilator on your pubic area. This is also a common symptom, but it’s something you’ll need to keep an eye on to make sure it doesn’t get worse. A mild rash is caused by skin irritation after epilation. You might see some redness and tiny red or pink bumps. If the bumps become larger, painful, or severely itchy, then you should consult your doctor. A rash should start to look better after a few hours. Although epilation works well for most people to remove pubic hair when using the right method and a safe epilator, we thought it would be a good idea to offer some suggestions for other common pubic hair removal methods. Some people choose to wax the pubic region rather than shave or use an epilator. The method can be precise and keep hair away for several weeks, but it’s also quite painful, especially if you’ve never done it before. Shaving is, perhaps, the most common method for pubic hair removal. It’s quick to do, but it can also result in skin wounds and irritation from the razor. After shaving, you can expect hair to grow back quickly, sometimes within a day or two. Lasering is a more long-term solution for pubic hair removal, although it’s not entirely permanent. The process also requires several dermatologist visits to complete and can be costly. What’s the Best Method for Epilator Pubic Hair Removal? If you’ve decided that using an epilator to remove your pubic hair is something you’d like to try, then we want to give you helpful information to ensure your safety during the process. It’s always a good idea to have warm, exfoliated skin before you use an epilator to prevent ingrown hairs and irritation. Use your epilator after a bath or shower and use an exfoliating scrub during your shower to open pores and stimulate the hair follicles, allowing for more natural hair removal. You may also want to use your epilator on a small patch of skin on your pubic area first, just to see how your skin reacts to it before epilating the whole area. Any time you use an epilator, you should wait until your hair is long enough for your epilator to grab. Check the instructions for your epilator to find out how long the manufacturer recommends your hair to be before you begin. When using an epilator on your pubic area, the most important thing to remember is to go slowly. You’ll want to carefully glide the epilator along the contours of your body without adding excess pressure to the epilator. Go against the direction your hairs grow for best results. This helps your epilator grab even the shortest hairs. After using your epilator, you should wait a few minutes before applying a soothing oil, like aloe vera or avocado, to the area. Steer clear of any lotions with perfumes and chemicals, which may irritate your skin. What’s the Best Epilator for Pubic Hair Removal? The best epilator for pubic hair removal is one that allows you to reach hard-to-reach areas and can grasp the smallest hairs so that you don’t need to wait a while between hair removal sessions. Some epilators come in kits with other helpful tools and accessories, like a bikini trimmer and exfoliating head. These kits can save you money over purchasing separate tools to keep your pubic hair maintained. 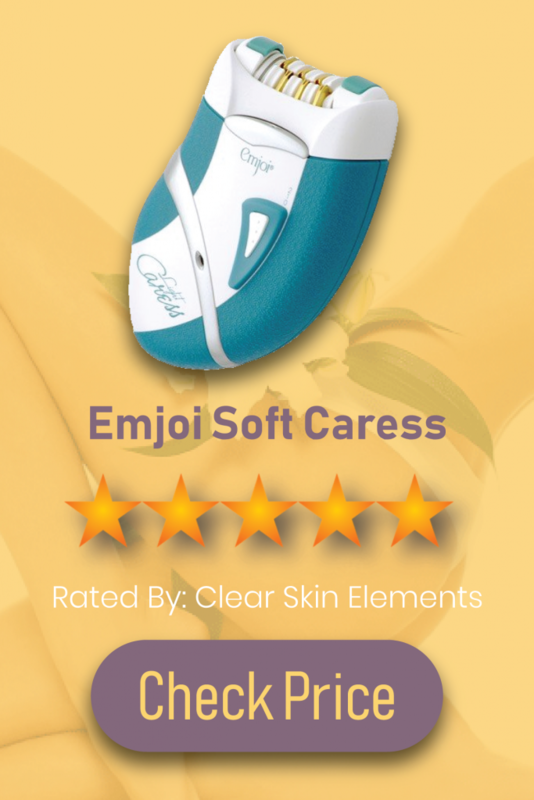 In our opinion, when using an epilator for pubic hair, our top pick is the Emoji Soft Caress due to its small size and that its designed specifically for removing pubic hair. Using an epilator to remove pubic hair is safe when you take the right precautions and use a reliable epilator to do the job. Epilator pubic hair removal is a method you should consider if you want to keep your hair removed for longer and your skin doesn’t react well to shaving or waxing. Using an epilator might cause irritation for some, but if you remember to warm and exfoliate your skin before epilating, you can possibly prevent some pain and irritation. We hope you find the best epilator for pubic hair for you. Epilator vs. wax: Which is better at hair removal? 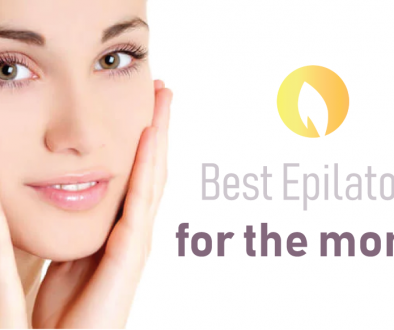 How Often Should You Epilate for Smooth Skin? How Long Does Hair Have to Be to Epilate? How does an epilator work?